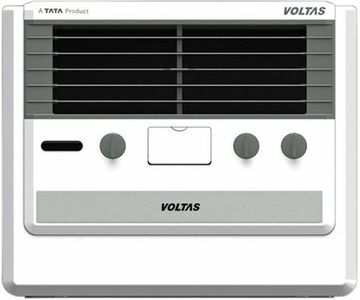 Because of its popularity, Volta's air coolers are available to buy online from leading online shopping websites such as Flipkart, Amazon, Tata Cliq and Paytm. 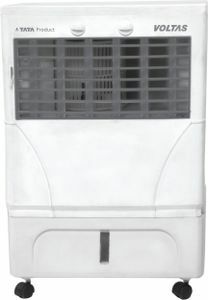 These air coolers come with ice chamber, dust filter, mosquito net and honeycomb pads. 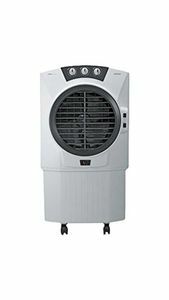 If you compare the price of these air coolers on major websites, you can get it at the lowest price online. 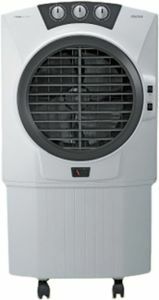 You can make use of our price comparison tool for this purpose. 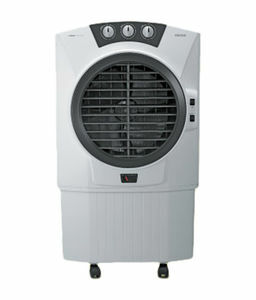 You also get numerous discounts, and cash back offers if you buy the air cooler online. 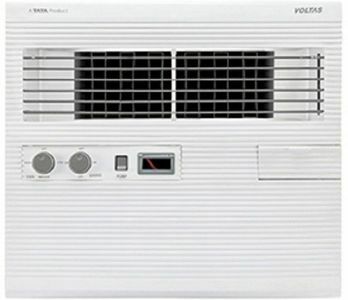 Compare the features of various models and also go through the user reviews before you pick your desired product. You can then place the order online and get it delivered to your doorstep without any hassle.